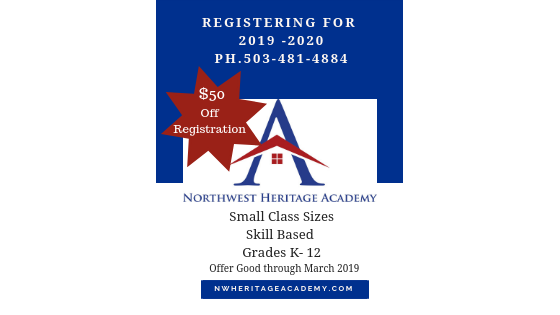 At Northwest Heritage Academy, who we are is the driving force for what we do. Our passion and dedication to helping students at every level of need is the reason we get out of bed each morning. That is why we have created an About Us section that highlights the ethos of our unique program. If you have any questions at all, please do not hesitate to contact us. We would love to talk.